The party started at the newly opened Body English on Saturday, Dec. 29. Richard Beynon played first to a packed house. Then, M83 took the stage. The crowd went wild as the DJ spun today’s favorite hits including “Dancing On My Own” by Robyn. Black Boots ended the night at the turn tables as the crowd danced the night away. 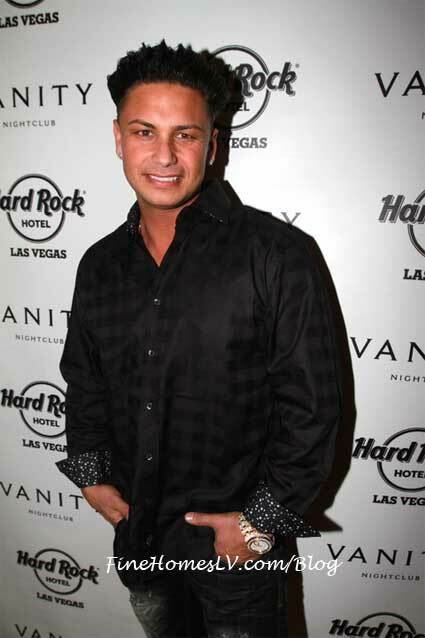 The next day, DJ Pauly D hit the red carpet at Vanity. The Jersey Shore star politely posed in pictures with fans. Later, he entered the DJ booth to a screaming crowd and spun music on his iconic bedazzled Italian flag Macbook as the crowd sang along. Drop the Lime was also spinning the night away at Body English. 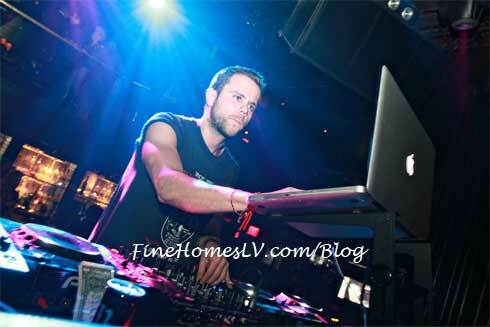 The DJ did a couple throwback songs in the middle of his set and played some rockabilly songs. 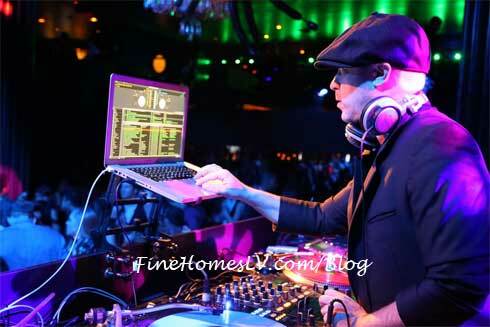 DJ Switch hit the red carpet at 1:20 a.m. and also stopped by the luxurious club. 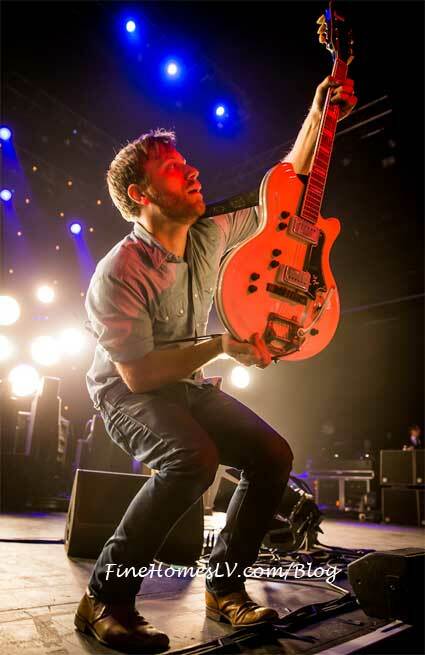 The big event of the weekend was GRAMMY® award winning band The Black Keys at The Joint. 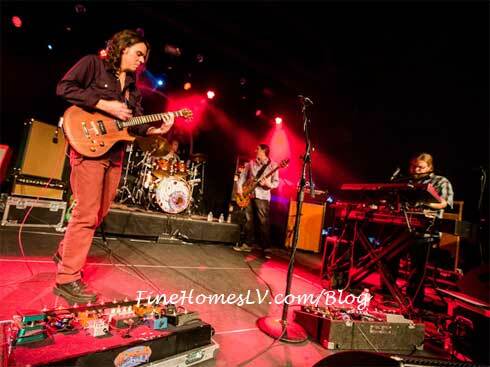 The group rang in the New Year with two packed houses on Sunday Dec. 30 and Monday, Dec. 31. Both nights, the duo played its popular hits including “Howling For You,” “Next Girl,” “Lonely Boy” and more. After the concert, the crowd yelled for an encore. 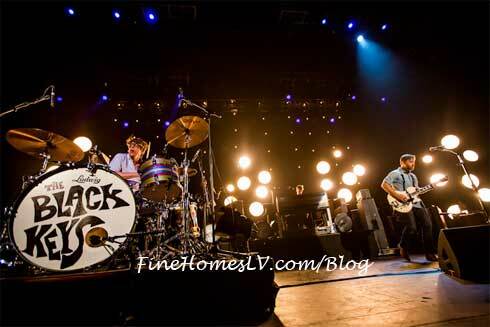 The Black Keys came back to the stage and played “Everlasting Light” as two disco balls danced above the audience. 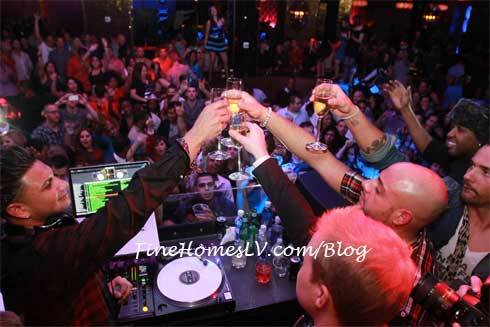 The bass was pumping at Body English as patrons rang in the new year at Las Vegas’ newest nightclub on Monday, Dec. 31. 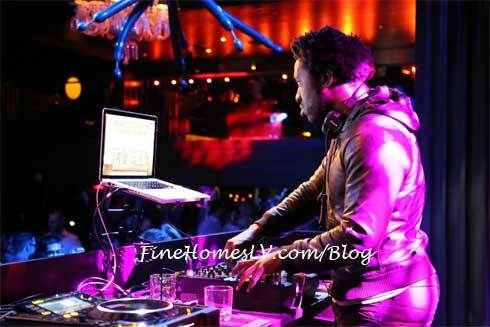 Kele was present spinning a special Bloc Party set and Adam 12 spun a special She Wants Revenge DJ set. Additionally, MNDR and Richard Beynon took the stage. The crowd had a blast dancing under the nightclub’s iconic chandeliers as they counted down to midnight.